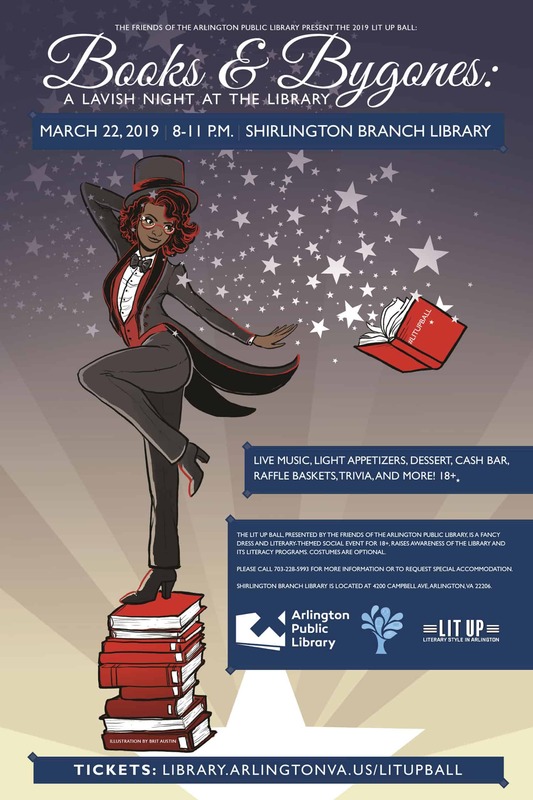 The 2019 Lit Up Ball was a great success! Thank you to all who attended this sold out event. Sign up below to receive our newsletter and to be notified when tickets for the 2020 Lit Up Ball go on sale.